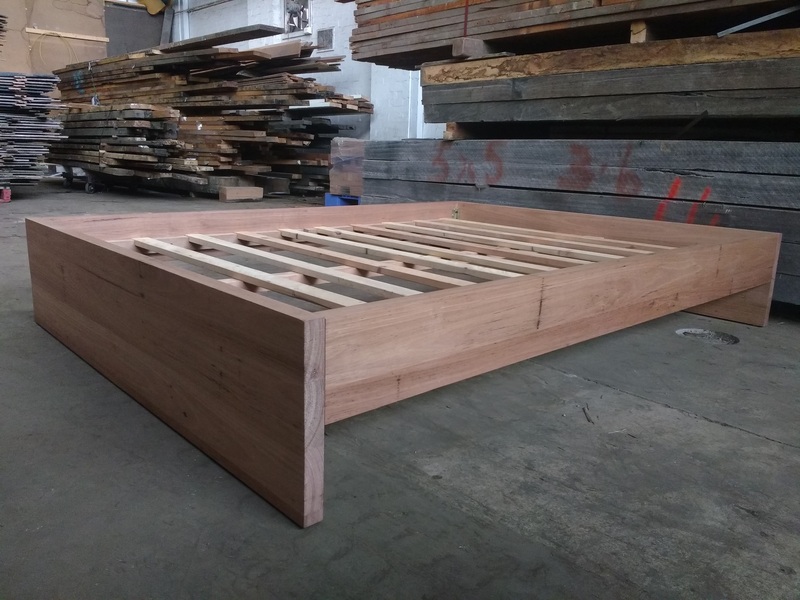 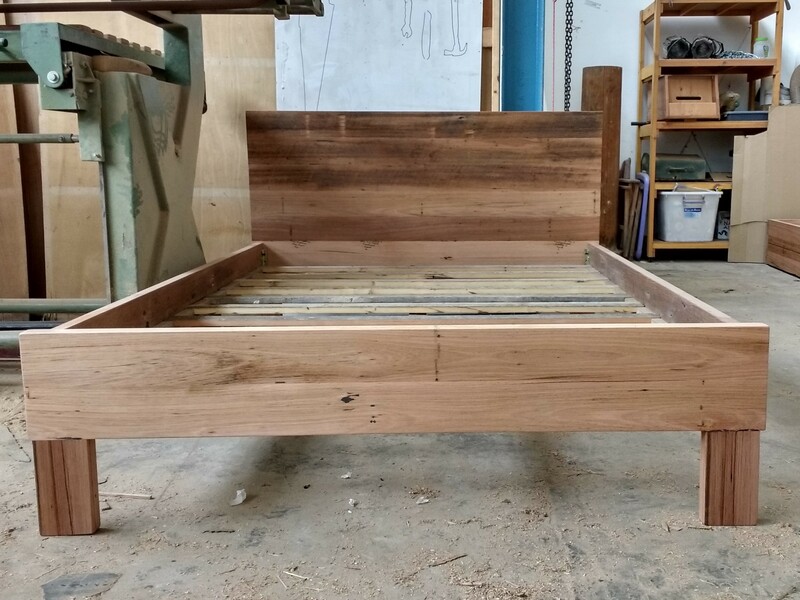 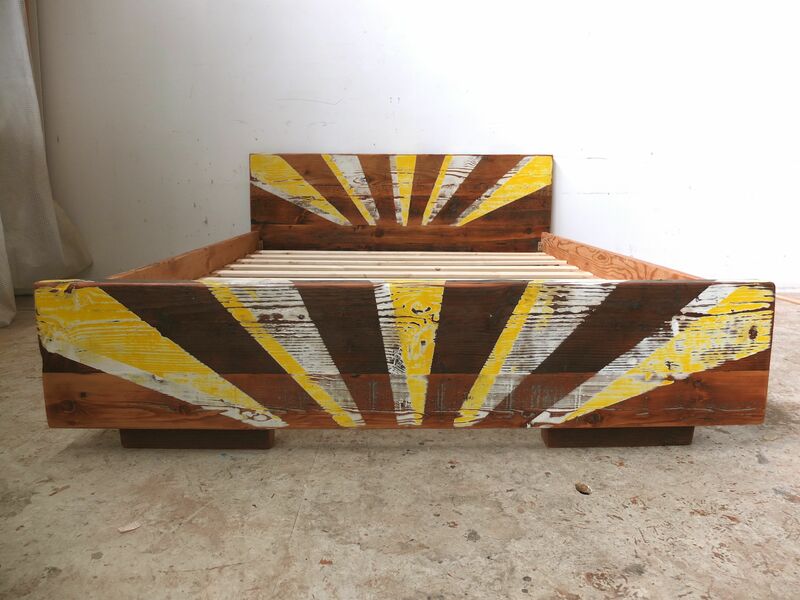 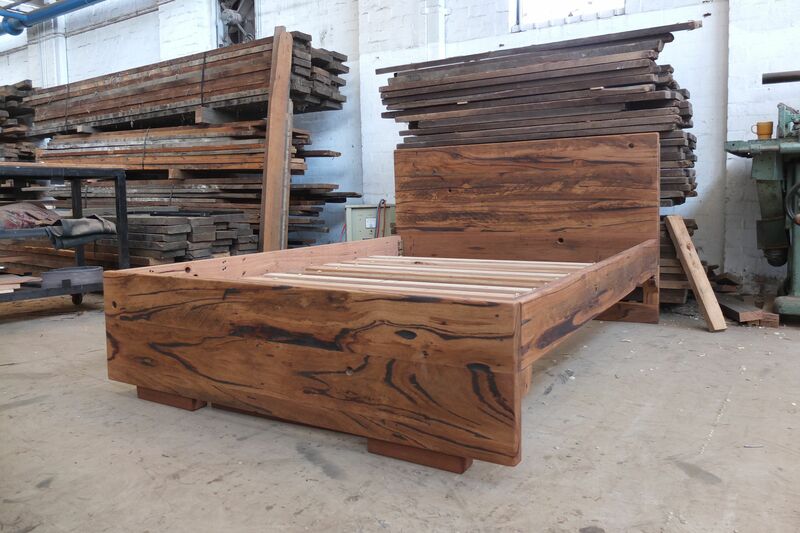 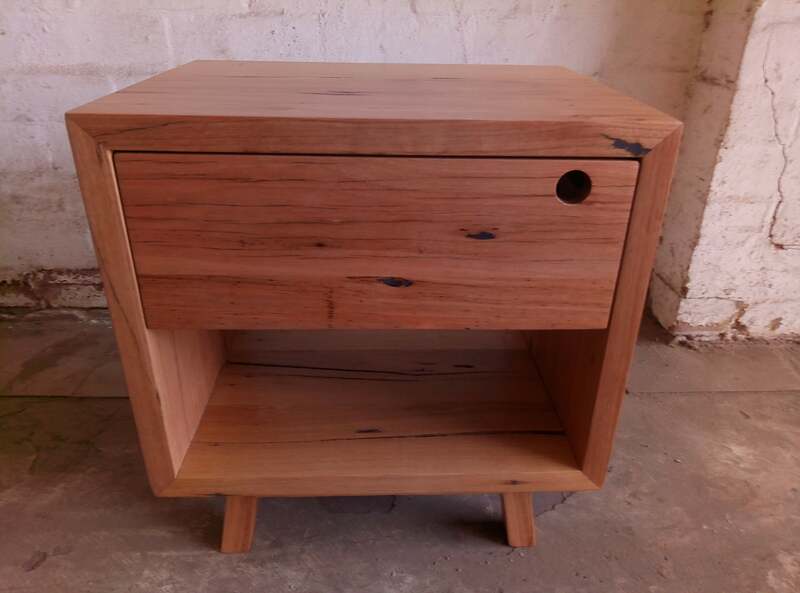 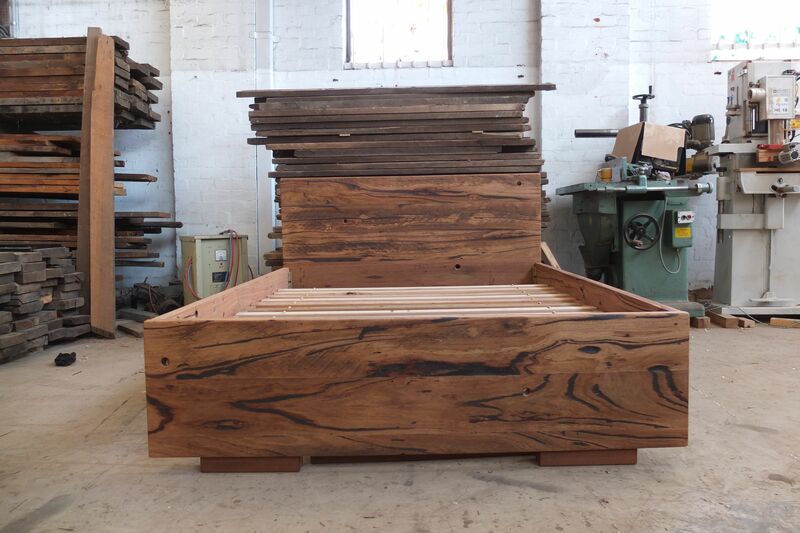 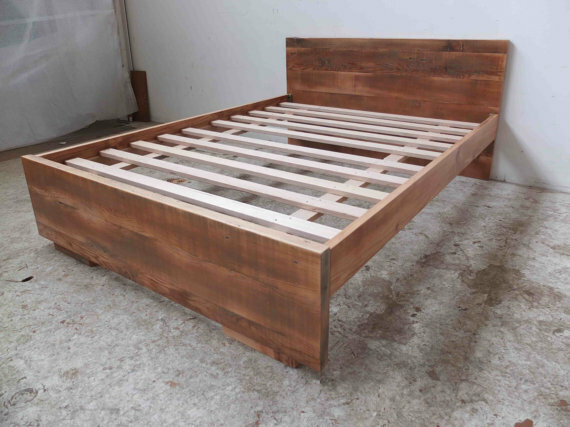 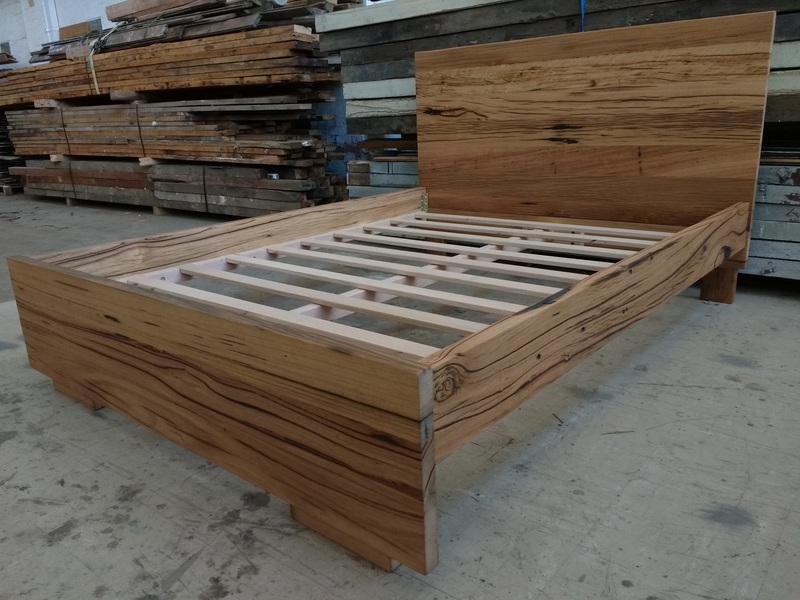 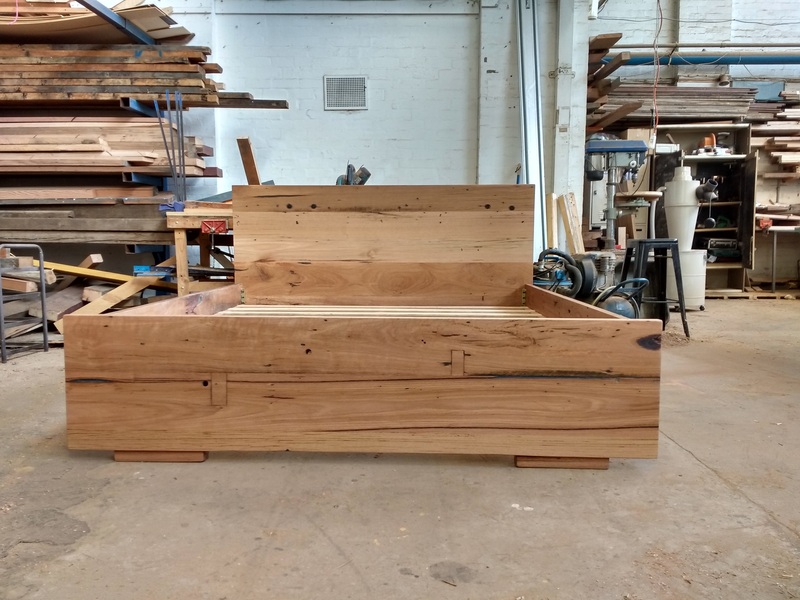 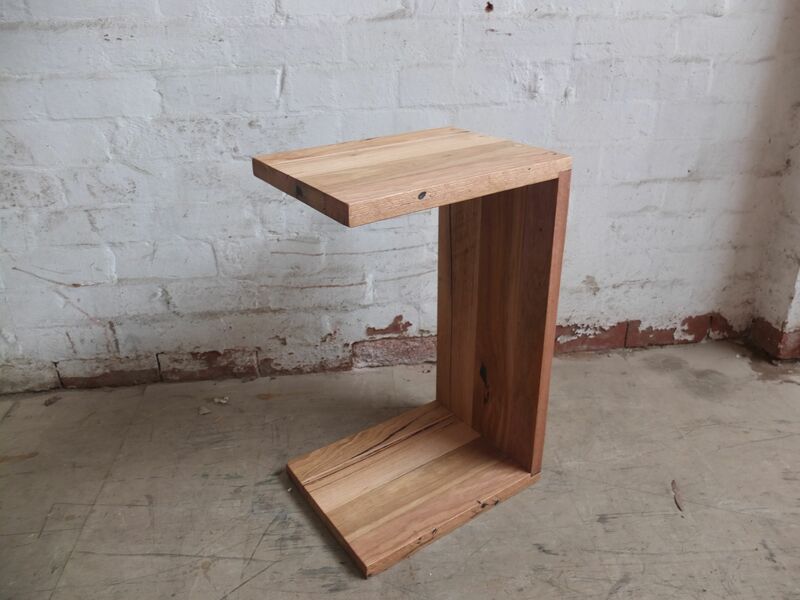 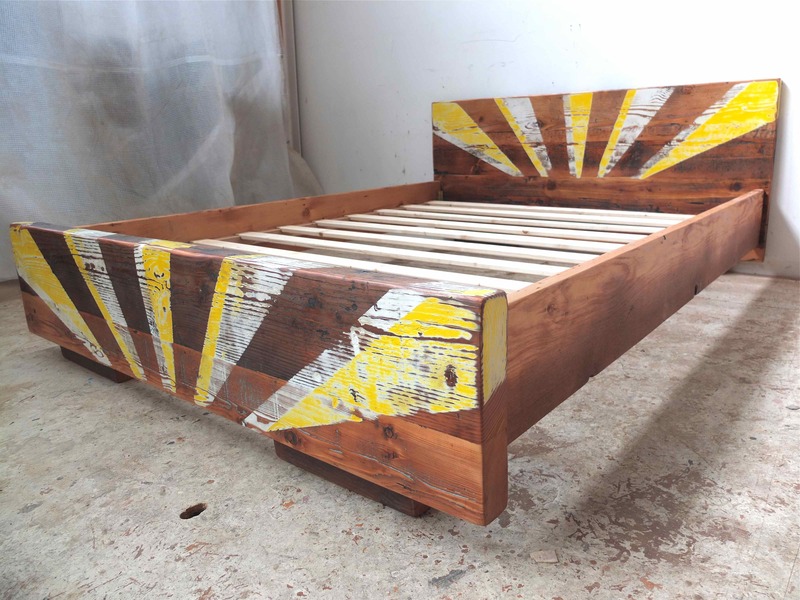 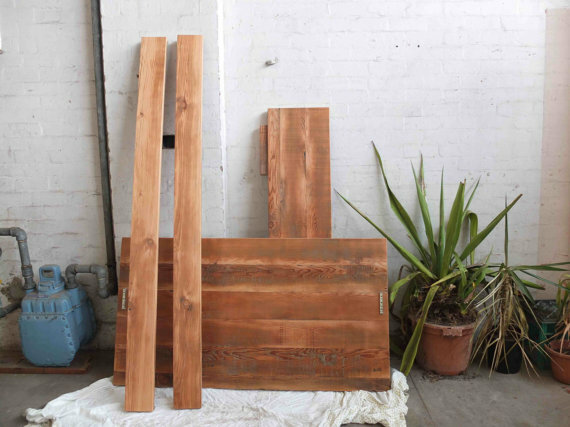 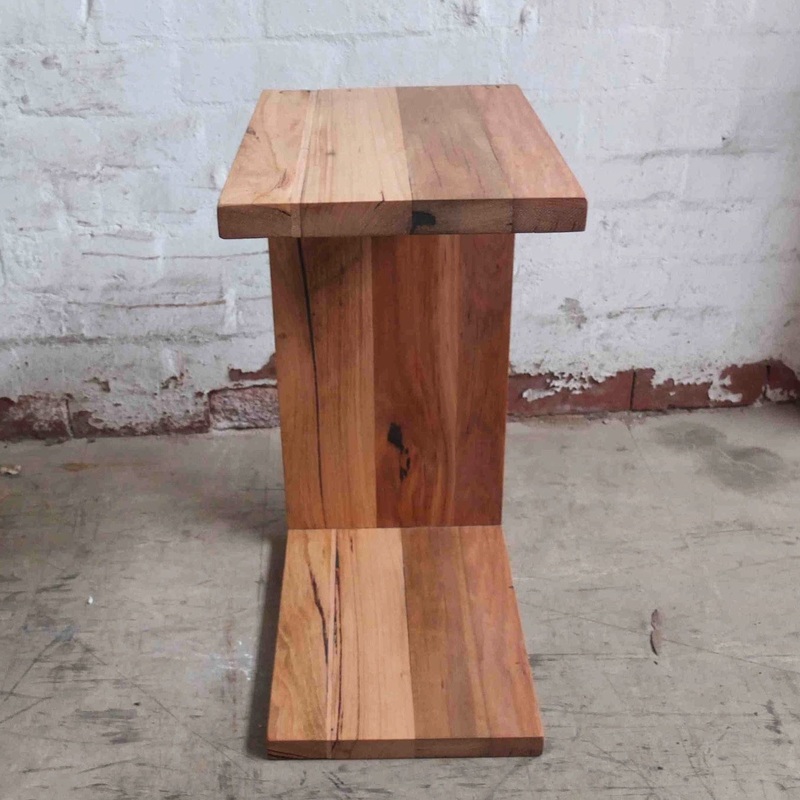 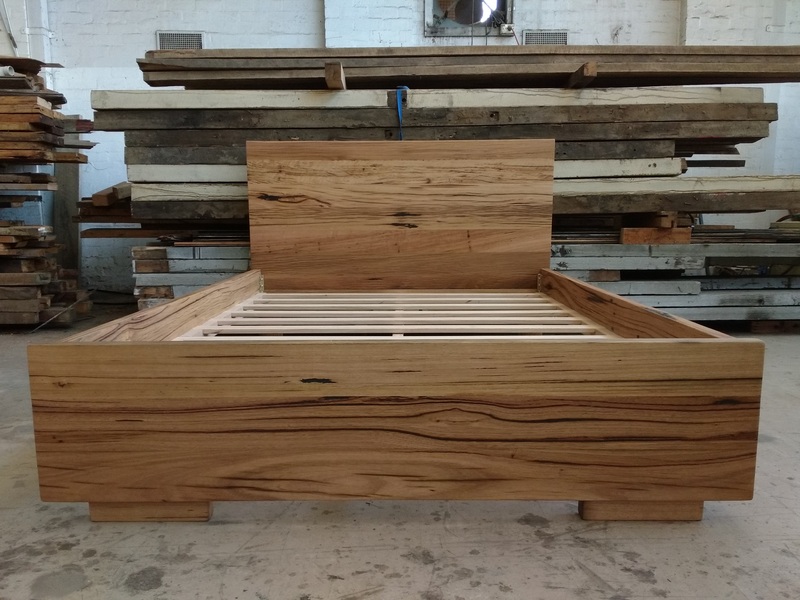 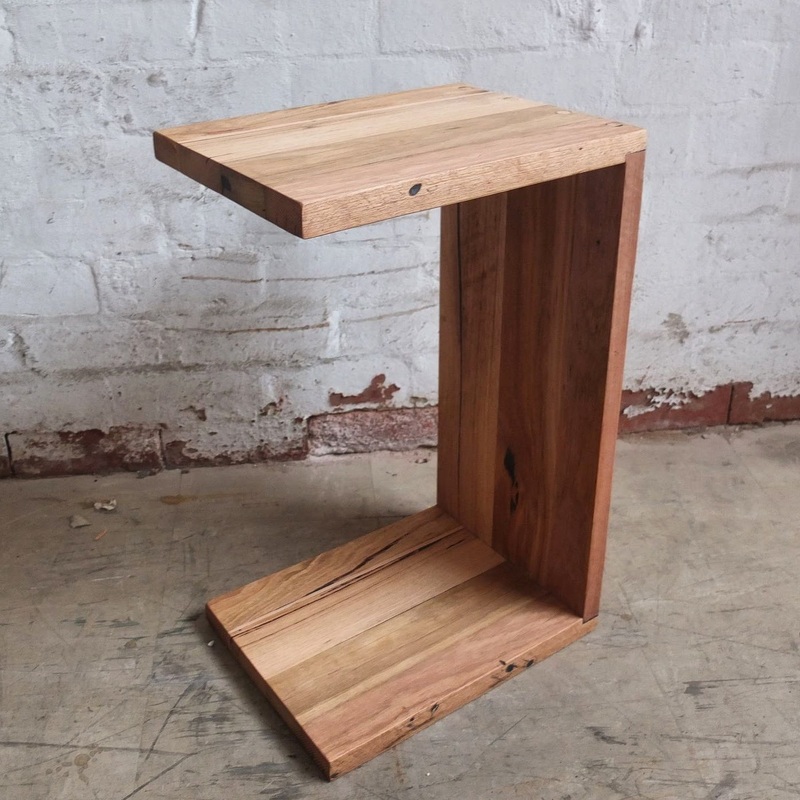 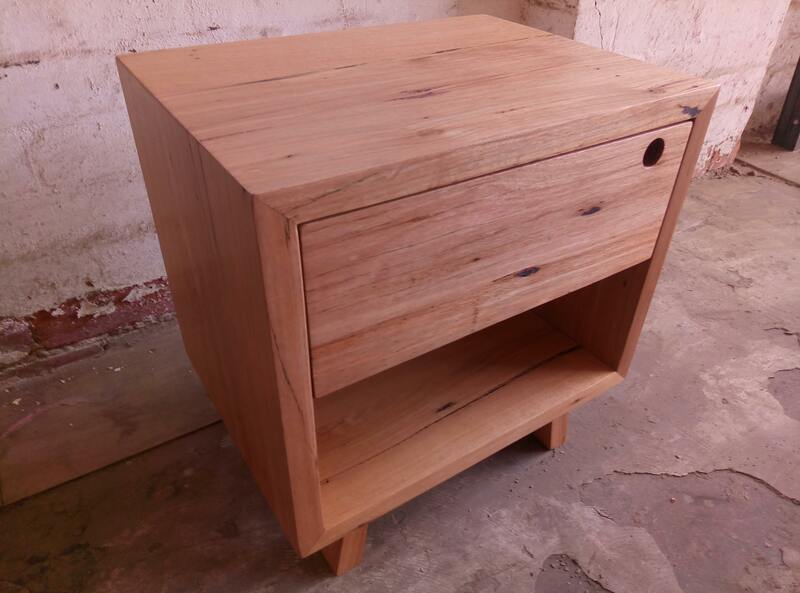 Below is a selection of recycled timber bed frames. 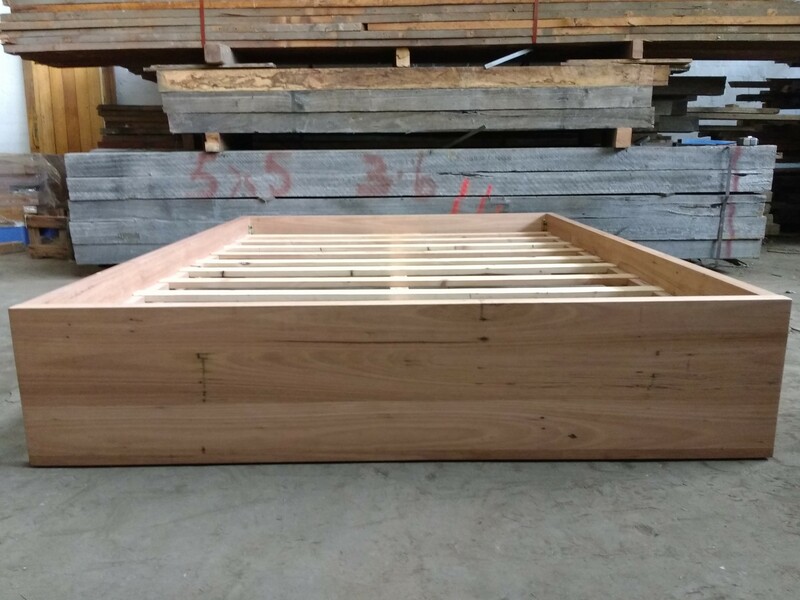 All these frames can be made to order, in either double, queen or king sizes. 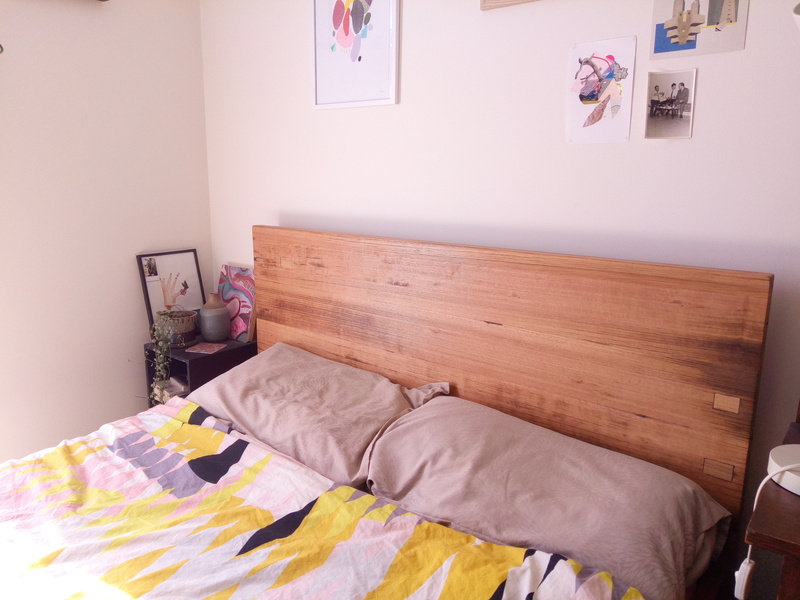 Please be in touch to discuss your bed via the Contact page.